Stop by to visit Knowles Precision Devices at booth #264 to discuss the latest developments in High Performance RF, Microwave and mmWave Components. Used for both broadband DC blocking or RF bypassing, this cost-effective line of single layer capacitors will help engineers solve their decoupling and noise filtering objectives. With industry leading breakdown voltages, these devices will pair well with GaN based designs that require an elevated supply voltage. Featuring over 60 new products including bandpass and lowpass filters, splitters, power dividers and couplers. 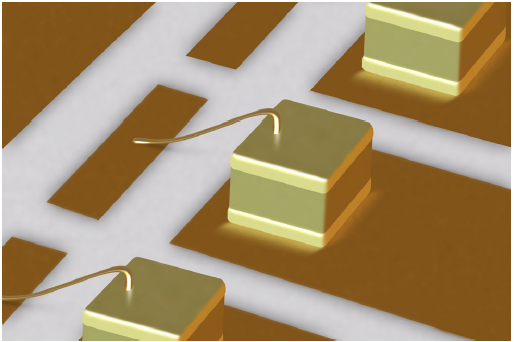 These products cover frequencies up to 40 GHz in a surface mount configuration. The combination of two great SLC companies now creates one of the strongest suppliers in the market for microwave capacitors. Feel free to stop by the booth to discuss the future of the two businesses as they combine forces to support the demands of the market. 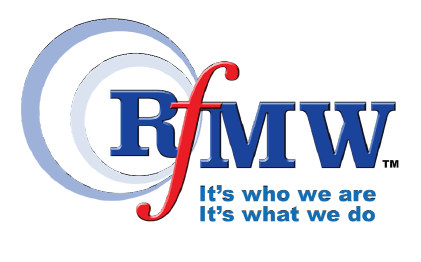 We are pleased to have added RFMW as a global distributor for all our product lines. 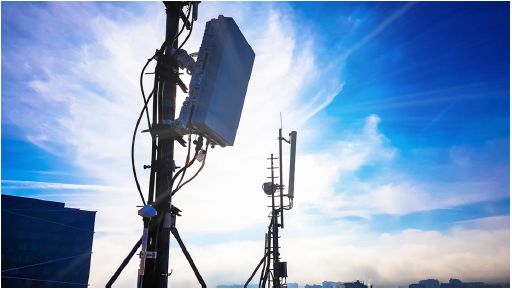 We believe RFMW’s focus on RF and microwave components, as well as their specialized component-engineering support, is a terrific fit for our product portfolio. Knowles Precision Devices is the leading global source for Capacitors, RF Filters, EMI Filters, Resonators, non-magnetic components and advanced dielectric materials. An umbrella for the brands of Compex, DLI, Johanson MFG, Novacap, Syfer and Voltronics, Knowles Precision Devices serves a variety of markets including military, aerospace/avionics, medical equipment, implantable devices, EMI and connector filtering, oil exploration, instrumentation, industrial electronics, automotive, telecoms and data networks.